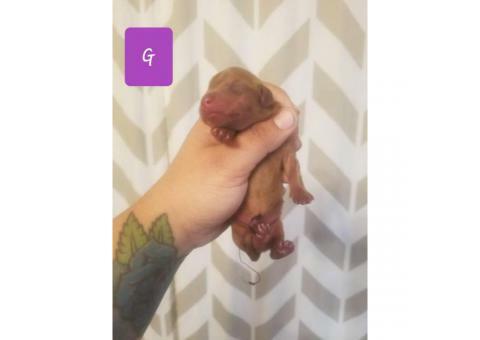 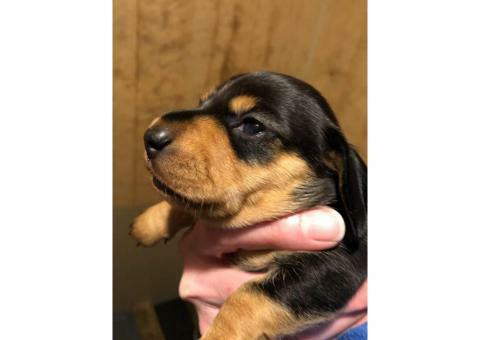 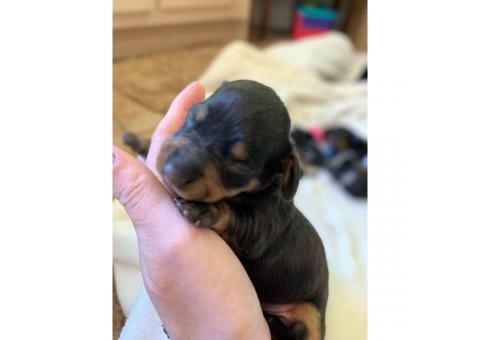 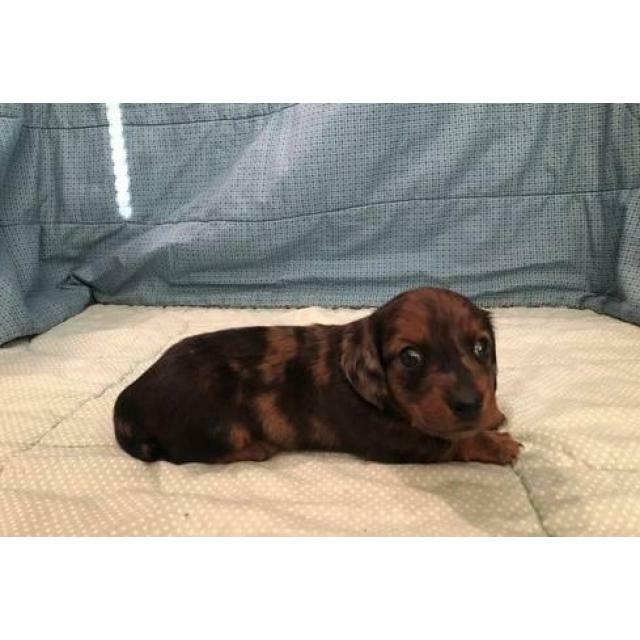 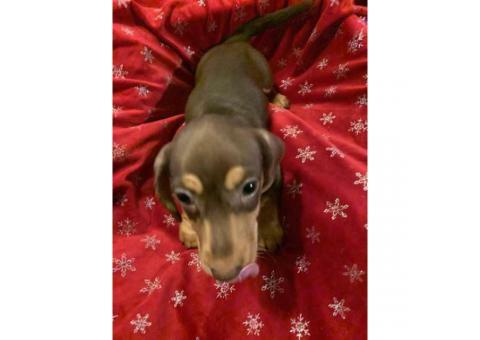 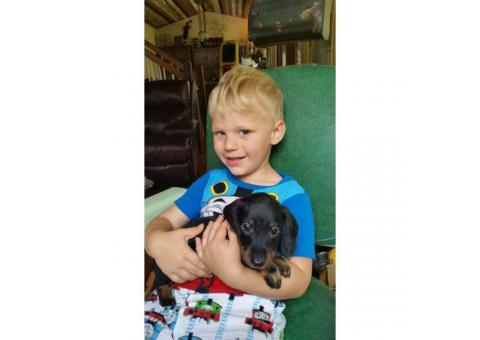 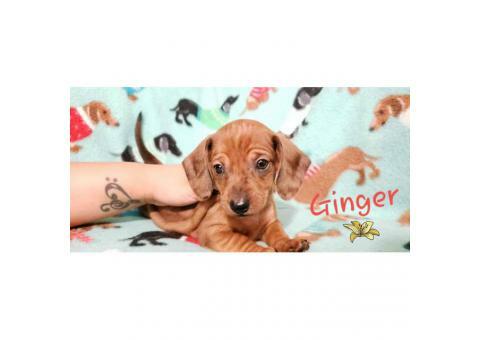 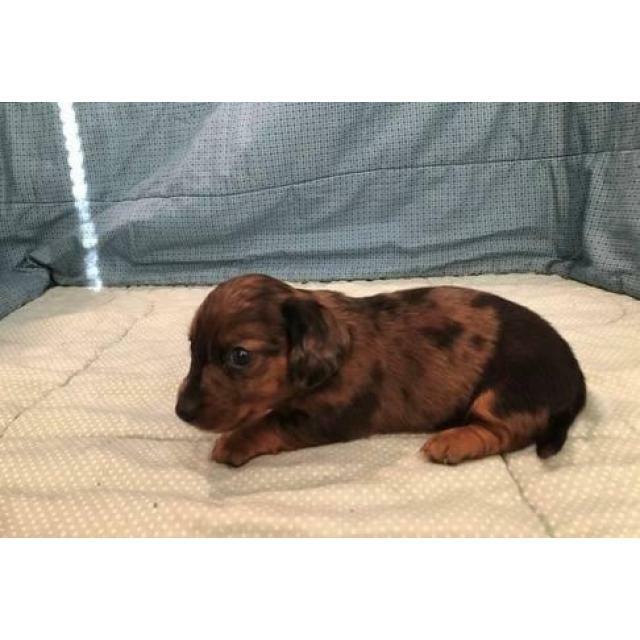 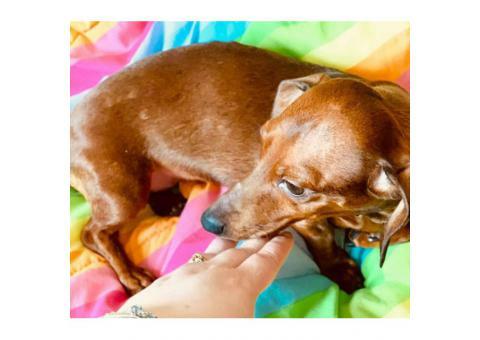 Female Long haired Red Dapple AKC registered Miniature Dachshund, born on 11/12/2018. 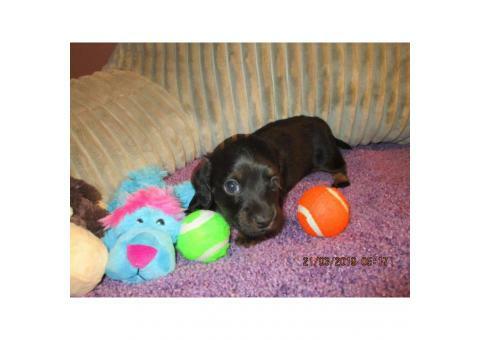 Our puppies can be bought having a a few year guarantee. 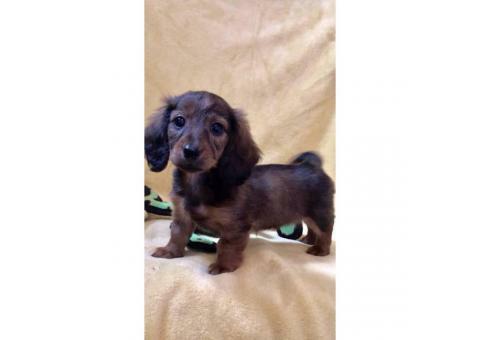 They will be vet checked and up to date on all vaccinations and deworming.